A label for the fun times, a label for enjoying the good fun times. 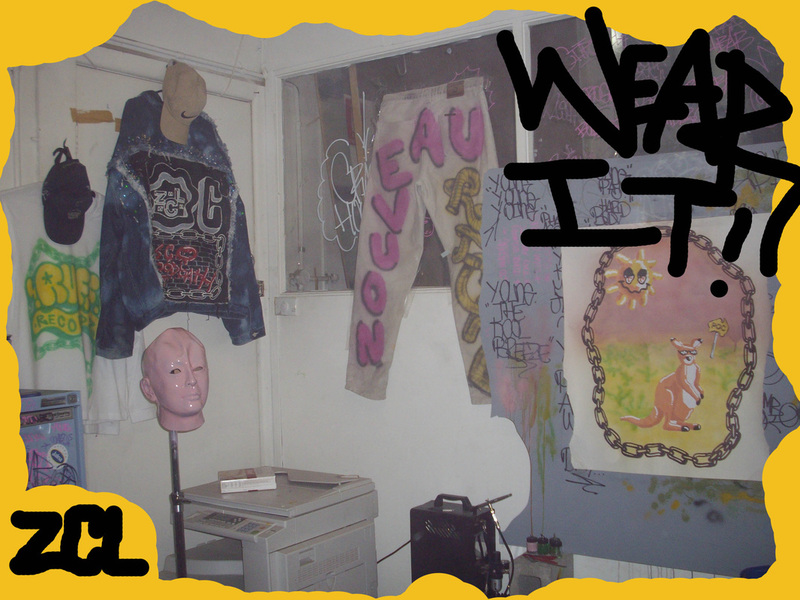 Zacs Cool Lifestyle wear is for people who love to enjoy and listen to Zanzibar Chanel and who like fun things. The art of Zac can be enjoyed by everyone, you can own it and love it in your fun times! Artist Zac S from Zanzibar Chanel handmakes all the wares for you specially, each one is a unique work of art for you to love. 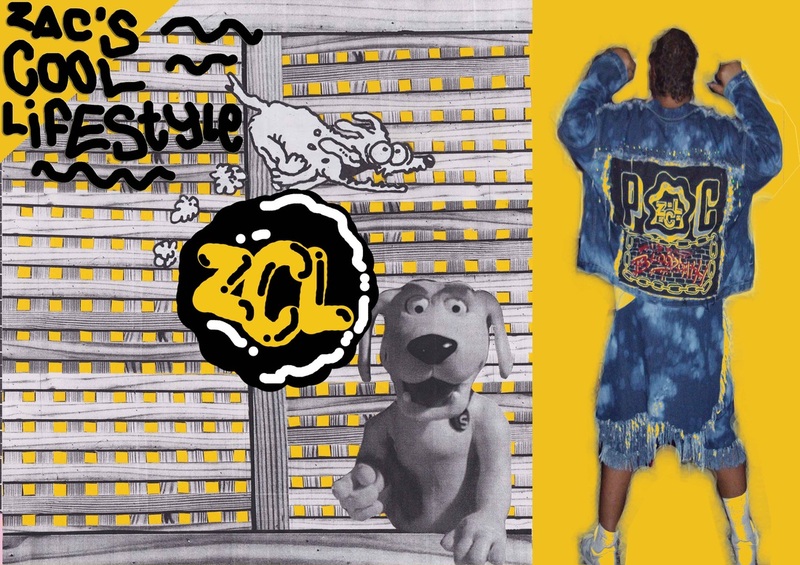 ZCL has been collaborating with POC and is called POCZCL, we make extremely rare one off garments for the serious lover of cool fun things.